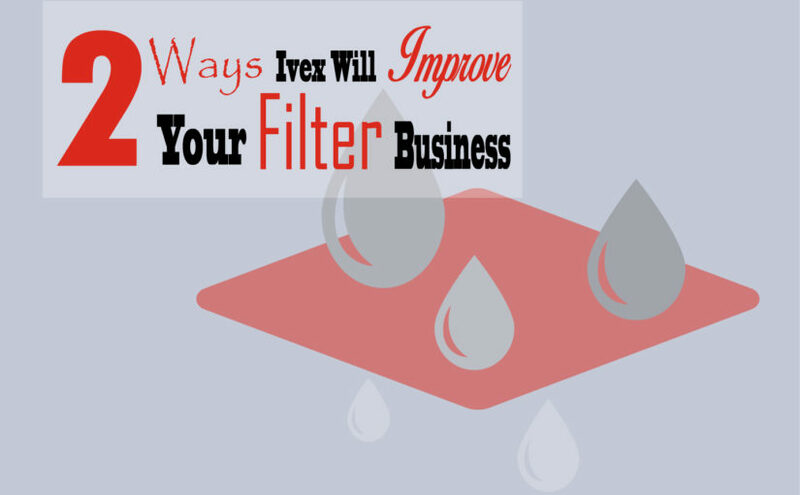 New Indy Ivex Specialty Paper has seen double digit growth with our filter customers over the last few years. How? We are in touch with our customers’ needs and well aware of their pain points in the industry. And, better yet, our business is designed and groomed to give YOU solutions to those pressing issues. Your supplier should meet your timeline for production, not define it. Let’s face it, a 12 week timeline isn’t going to cut it. Ivex is extremely nimble, even when delivering custom products. Our orders are accurate and timely so you can focus on moving on with the rest of your business. We’ve been around for a long time. Long enough to remember when business was done on a handshake and integrity meant everything. And, we still think it does today. Your customers are, just that, YOUR customers. It’s our job to help you develop those relationships through excellent products and service. If shorter lead times and trust in your supplier are important to you, we encourage you to visit our Filter products page and reach out to find out more!